Manipal, Oct 20, 2017: A press release from Manipal University on Oct 19, Thursday stated that Dr.K. Balakrishna, Professor of Geology, Department of Civil Engineering, Manipal Institute of Technology (MIT), will be participating in the forthcoming 37th Indian Scientific Expedition to Antarctica (ISEA). 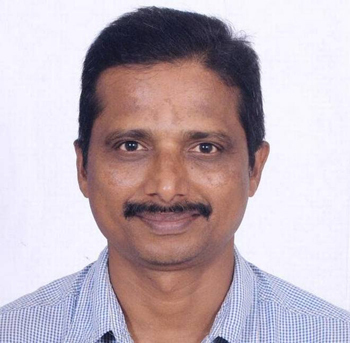 Dr. Balakrishna is one of the 60 scientists from the country to participate in the 37-ISEA. Dr. Balakrishna will stay in Antarctica for about three months beginning November and will be working on the assessment of water quality in and around Bharati Station, Larsemann Hills-East Antarctica. With this new endeavour, Manipal University would for the first time join the ranks of leading research institutions of the country active in polar research.